Fact-checking has landed in a deep crisis with the rise of social media. The traditional tools in the sites like Politifact and Snopes have proven too slow that by the time they've gotten through verifying or debunking a fact, there's a good chance it's already traveled across the globe and back again. Social media companies are also struggling to control fake news. Facebook plans to have 20,000 human moderators by the end of the year, and is spending many millions developing its own fake-news-detecting algorithms. MIT Researchers have developed a new method of detecting fake news by focusing not on the factuality of individual claims, but on the news sources themselves. Using this tack, they've demonstrated a new system that uses machine learning to determine if a source is accurate or politically biased.They are preparing to present their study in the 2018 Empirical Methods in Natural Language Processing (EMNLP) conference in Brussels, Belgium. "If a website has published fake news before, there's a good chance they'll do it again," says postdoctoral associate RamyBaly, lead author on a new paper about the system. "By automatically scraping data about these sites, the hope is that our system can help figure out which ones are likely to do it in the first place." Shoot down the source is the new target of fake news annihilation strategy! 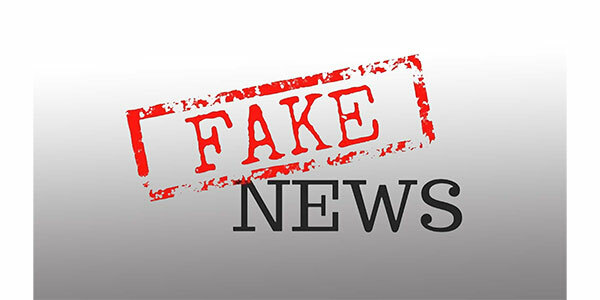 The researchers propose to use the machine learning algorithms to make identification of sources of fake news easier.